It can seem incredibly daunting when you need to secure the use of a forklift for business needs. 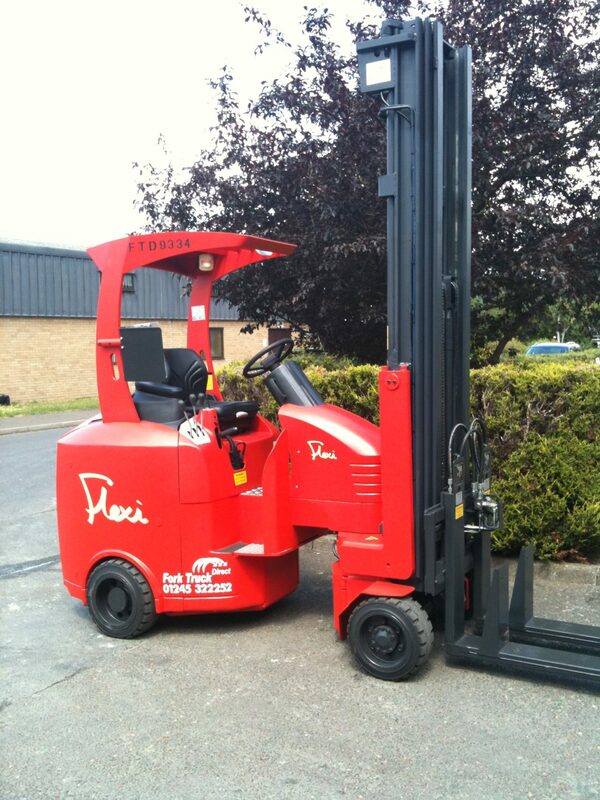 Here at Fork Truck Direct we make the entire process of buying, or renting forklift incredibly easy and stress free. We can help you choose the right forklift for the job and we’ll even talk you through which option (sale, long term, or short term hire) is best for you. 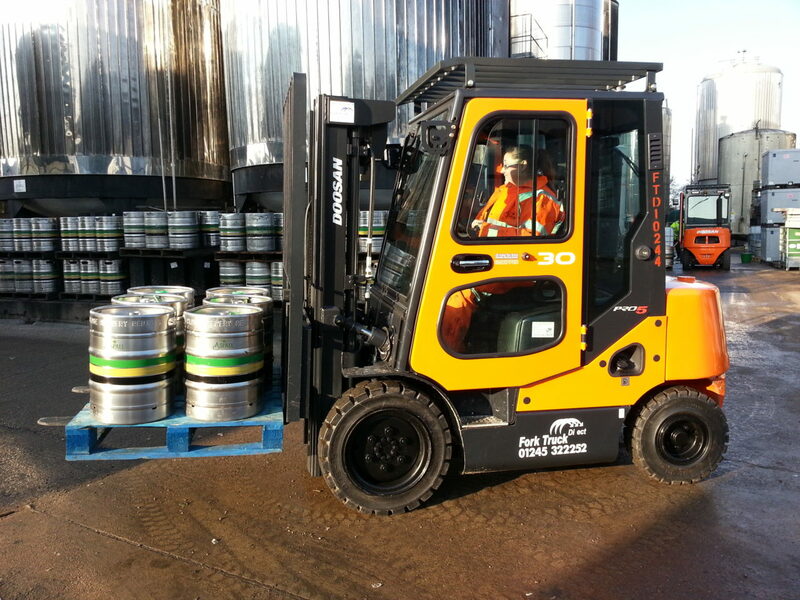 Below we share our quick guide on how to buy, or hire a forklift in the Essex and Suffolk area. We became a dealer for Doosan Forklifts back in 2003, and to date have sold over 1000 trucks. As the UK’s number one independent dealer for Doosan, we have an impressive 80 different models for you to choose from, offering a full range of electric, LPG and diesel forklifts. As well as being a Doosan dealer, we are also dealers for Combilift and Narrow Aisle Flexi trucks. Get in touch with us or have a browse around our website if you have any questions about our fleet of forklifts available to buy. Additionally, if your budget doesn’t quite stretch to a new machine we also offer an extensive range of fully refurbished forklifts. As a company, there are several reasons why you might choose to lease or hire your equipment as opposed to outright purchasing it….well, the good news is, most of the products we offer are available to hire from as little as one day, through to six years. If you believe that hiring is the best solution for your business, then please do contact us and a member of our hire team will talk through the various options with you. They can help to best advise on the most suitable forklift and payment plans. Many businesses choose a short-term hire option for seasonal or occasional work. This contract hire agreement with us is usually a cost-effective way to get the right machine for the job. Our short-term hire begins at one day and can stretch up to one year. 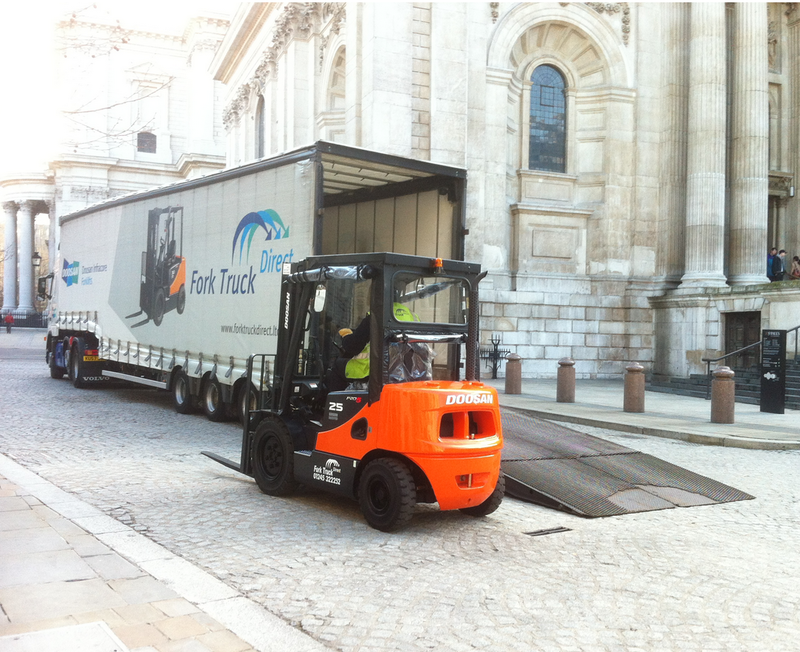 We are able to supply your forklift truck in as little as 48 hours, with delivery taking place via one of our low loaders. Full maintenance cover is also included with all of our short term hire options. We offer fixed-term contracts for long-term hire with options for two to seven year rental terms. This option also includes full maintenance cover. A member of our sales team will talk you through all rental and funding options to get the best possible deal for you. We will also provide a full quote on all available options so that you fully understand the best option for you and your business. There are various ways that you can get in touch with us in order to find out further information about buying or hiring a forklift. One option is to use our online form and we will get back to you with a quote. Other options include email or phone, if you would prefer to talk to a member of our team directly. There is also the option of calling in to see us. Whatever you decide, please don’t hesitate in getting in touch and we will help you through the buying or hiring process, step by step.